Your company website will generate and qualify sales prospects. A good start is to make sure your customer is greeted by a responsive, well designed website with a clear message. We ensure the user experience is well-planned and your products and services are well represented. Your website, if done well, will communicate with prospects and customers all day, every day, 365 days of the year. It is your way of selling to people at their leisure and far better than handing out business cards. You can reach customers all over the world if you like. 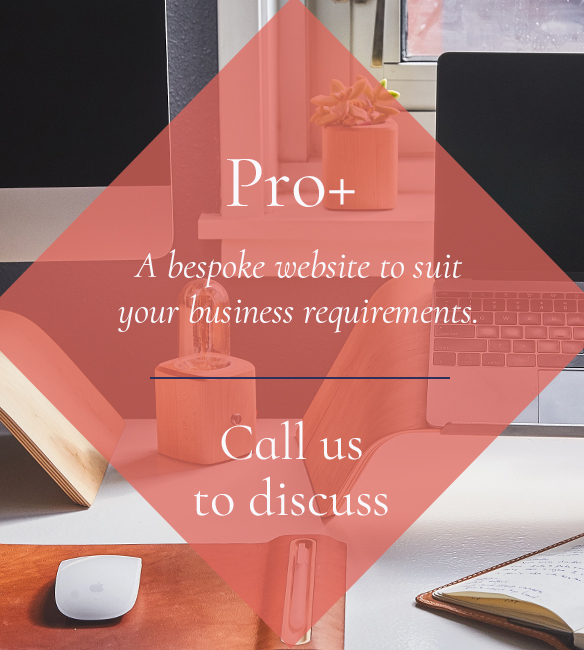 There are many factors that go into creating the best website for your business and over the years we have dealt with a huge variety of them. The first thing you have to do is figure out why you are creating your new website. What are you trying to communicate and who are your customers? Why are you better than your competitors? Or is your website old and un-responsive and not doing anything for your brand? A responsive website is one that responds gracefully to the device it is being viewed on. Not everyone owns the same type of computer, tablet or phone. 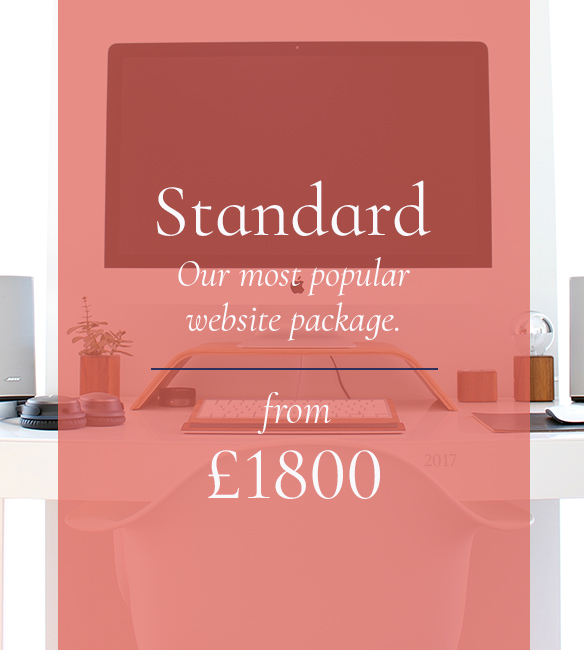 Your website could be being viewed on a 27 inch iMac, a 13 inch laptop, a 7 inch tablet or a mobile device – you need your website to look good on all of them. We only design responsive websites now. Google, as ever, has set the rules and we fall in line. 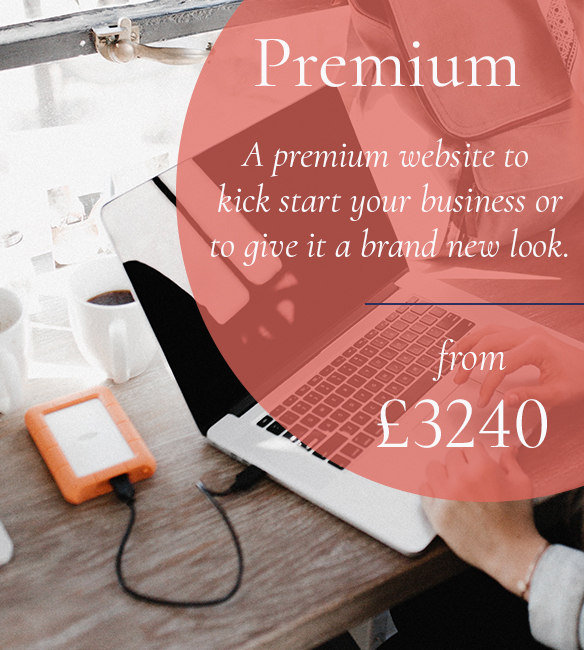 And quite rightly so – people demand and expect more these days and with competition as fierce as it is then there is no choice but to create the best website you can. 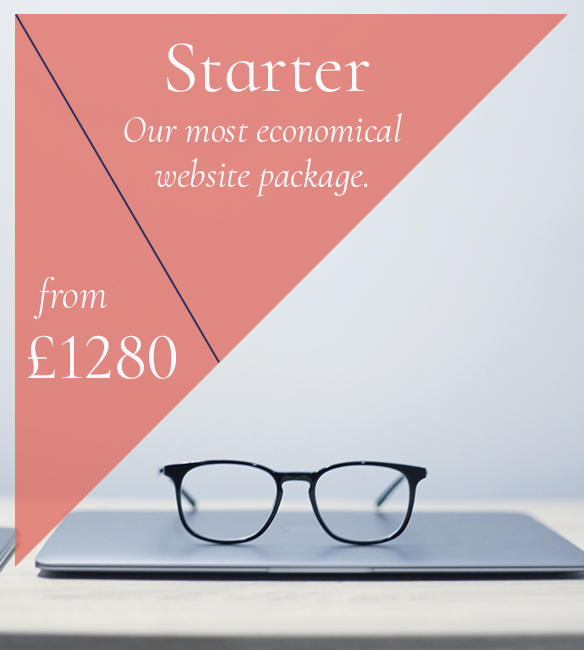 We offer a range of affordable website packages, all designed to help you build your brand and stay in touch with your potential customers. We are always happy to chat about your requirements and give you an idea of how much your desired site will cost. No problem…enter your details below and we’ll send them over to you. Or let them know you are the ones to watch! There is a very important step that comes after/during your new website. It is called SEO or Search Engine Optimisation. If you have never heard of this, don’t worry, you are not alone. It means that whilst we are preparing your new website we are ensuring that it can be found via the search engines; Google, Bing and Yahoo being the most popular. If you search for something on the internet you are most likely searching through Google, Bing or Yahoo. You type in your “search term” or “keyword” and you troll through the list of sites that come up top. Most people find what they are looking for on page 1 (or page 2 if they are patient). If you don’t optimise your website for these search engines then no one is going to come across your website and all your efforts will be for nothing – and there is nothing more annoying than spending money and effort and having no reward. We understand this and SEO is a service that we offer all our clients.